MetroLink riders should allow a little extra time for their commutes this week as work along the light rail system may result in brief delays for Blue Line and Red Line passengers. Monday through Friday (September 18-22) from 8 p.m. until the end of service, MetroLink will operate on a single track at the Sunnen and Maplewood-Manchester MetroLink Stations to allow crews to perform track maintenance. On Wednesday (September 20) from 10 a.m. until noon, MetroLink will operate on a single track between the Laclede’s Landing and East Riverfront MetroLink Stations. Red Line and Blue Line MetroLink passengers may experience delays of up to 5 minutes. 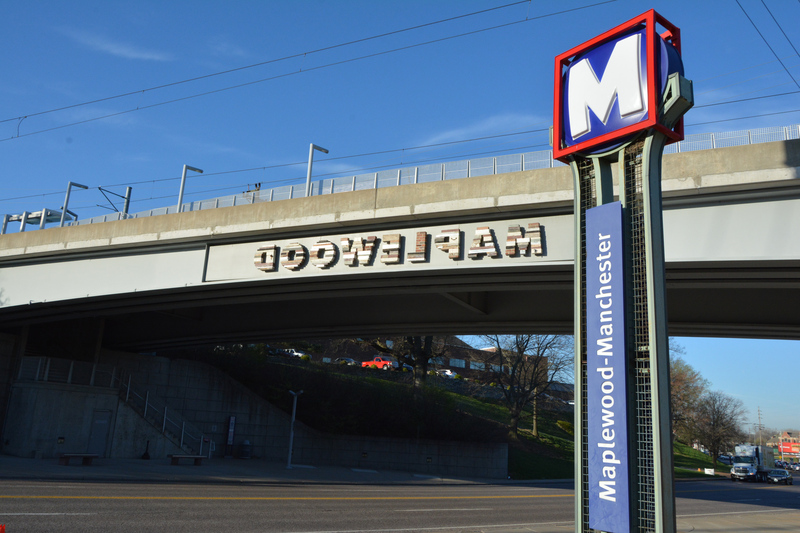 On Saturday and on Sunday (September 23-24) from the beginning of service until the end of service, MetroLink will operate on a single track at the Sunnen and Maplewood-Manchester MetroLink Stations to allow crews to perform track maintenance.